All April Eleven products are hand-made in France, inspired by the scandinavian and vintage styles. The objects have all a beautiful natural and minimalist look while always being very useful. 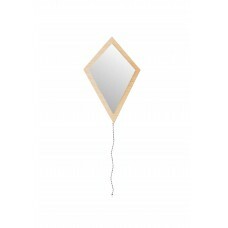 Decorative and natural, this beautiful mirror symbolizes a funny toy balloon with a red & white .. 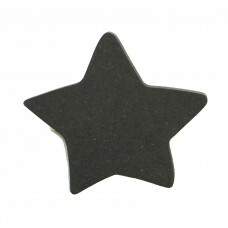 Pretty stars to put over your children's clothing. 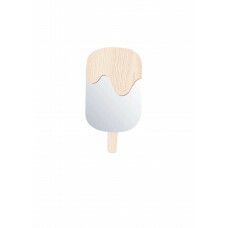 A funny atmosphere for your childr..
You will not resist long to melt with envy at this wooden ice cream mirror.The room your child .. Decorative and natural, this beautiful mirror symbolizes a funny kite with a red & white strippe.. This cute hedgehog is an adorable teeth ring, its small shape and its lightness allow a good grip ev.. This cute whale is an adorable teeth ring, its small shape and its lightness allow a good grip even ..